Hello there everybody....I am back again with a new project in mixed media style as usual,but with a twist using only black and white colors. I have altered a pencil box and guess what?? it has topped and garnished with all the scrap and stash,found objects,broken mdf or chipboard pieces and so so on There's something more interesting and happy to share is that, this black beauty is made to take place of Guest designer at My favorite and absolutely mixed media blog...Mixed Media World October month challenge...Thanks a lot to Ingrid for the Lucky chance.And now coming to the project...Trust me its looking gorgeous in-spite of all elements are found objects and scrap in other words...chalo lets see...(chalo - is a hindi word,meaning lets go and see it). How cool.. i am even teaching you hindi on my blog to my dear friends who visit my blog...hmmm...chalo...chalo...lets see it..
Small tute here for you...I started it by applying heavy black gesso primamarketing of two coats,then stencilled on top and sides of box.used a cheese cloth,and other found object in metal,mdf,nails,screwa,nuts,gears,computer parts etc...and coated the black gesso to cover all the elements...started dry brushing with prima silver mica powder and heavy white gesso,Then comes the turn of silver micro beads to settle in between all those topped elements. Oooh! Stunning work Roshni! Love the Steampunk look on recycled pencil box! Love all the elements and detailing work on it!!! Your box is beautiful. To enter the 7 Dots Studio challenge, there need to be at least one 7 Dots Studio product on your project. Can you tell me which objects you used are from 7 Dots Studio? Amazing work on this box! Thank you for joining us at More than words! Hi Roshini dearie, I must say your pencil box looks great with all the found objects. I love the tone colors and yes I can see the stenciling part and the bolt nut sits proudly alone in the center. Yup, I know the word 'chalo' from watching numberless Hindustani movies in my younger days until now because my parents love them so I was influenced, lol. Good luck with your dt calls and thank you for joining the October challenges at STAMPlorations and Scrap Africa ~ see you next time. Beautiful. 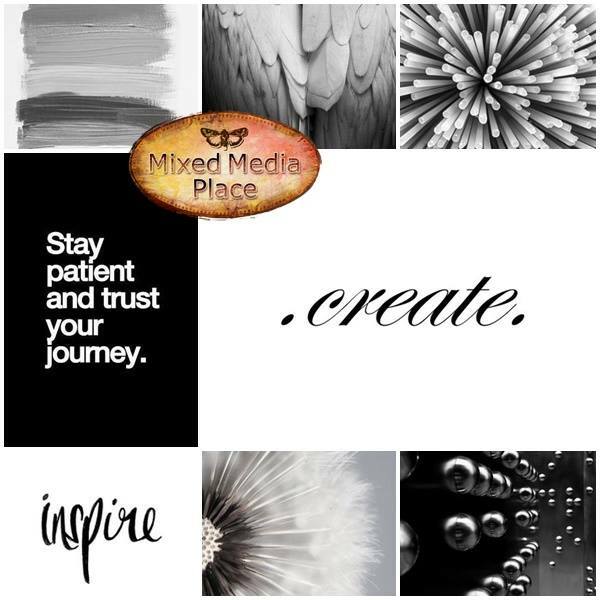 Love all the different elements you put. This is amazing! I love it! Unfortunately we don't accept OTP projects for our main challenge at More Than Words but it's a wonderful project all the same! Amazing, so many details! 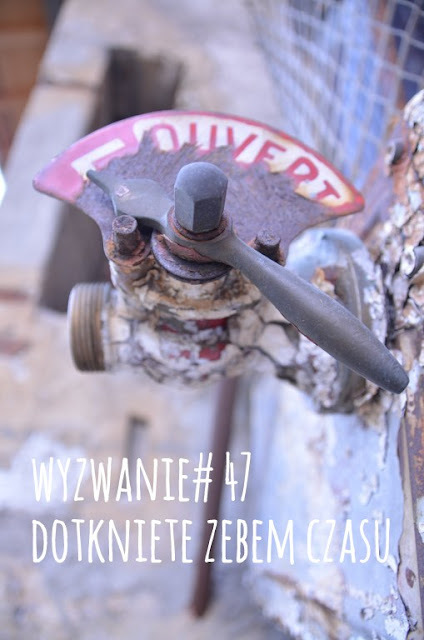 Thank you for joining us at Przydasie Pasjonaty Challenge. Good luck! thanks for playing with us at Scrap Africa and More Than Words! Amazing box! !So many details! !Thank you for entering the MMP challenge and the Scrap Africa too...I guess you left the 7dots challenge? ?Anaway good luck in everything!! A fab steampunk piece!!!! Awesome texture and design! 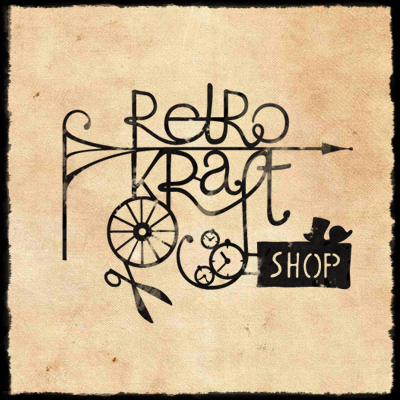 Thank you for playing along with us at SanDee&amelie's Steampunk Challenges! Gorgeous work! 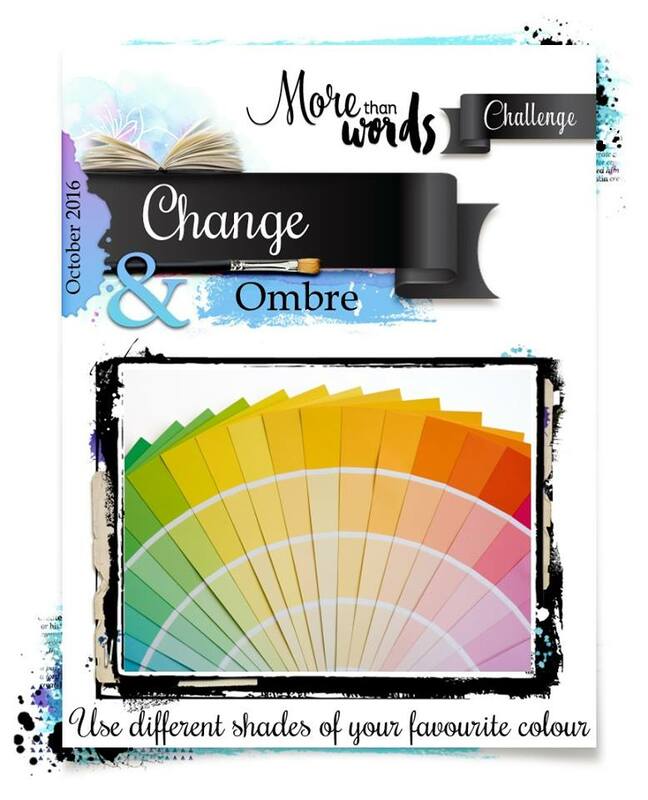 Since we do not accept OTPs at More Than Words, hopefully you will be able to join in again before the end of the month with a layout, canvas or art journal page. Really cool piece of art! Thank you for joining 7 Dots Studio challenge this month. 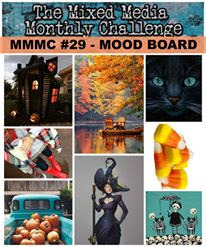 Thanks for linking up to the Mixed Media Monthly Challenge, but we ask that when you play with us you link up to no more than 5 challenges including ours. WOW! What a wonderful way to turn a lot of junk into something wonderful! 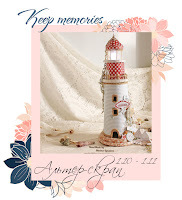 Thank you for joining us this month over at the STAMPlorations Mixed Media Challenge where Anything Goes except a card. 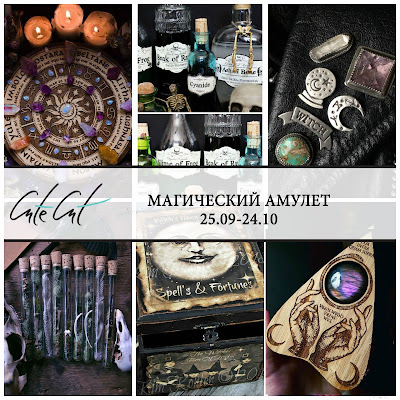 You nailed it girl...mixed media with found objects! Love the layering and the simple choice of colors. Stunning. Thanks for sharing this with us at Rhedd's Cretive Spirit this month. Good Luck, Rupa. Wow. A gorgeous box. I love the idea. Thanks for playing along at Scrap Africa. Wow! Amazing work!! Thank you for joining us at CRAFTfun Challenge! Thank You for playing with us at 7 Dots Studio this month! WOW - Beautiful box held a single silver gray and black color. Good choice. Thank you for participating in SanDee&amelie's Steampunk Challenges. wow, such a cool project!! 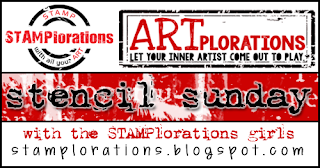 thanks for playing along with us at the STAMPlorations mixed media challenge! Loving these kinds of projects - there's so much to look at and so much to discover! Magnificent piece! 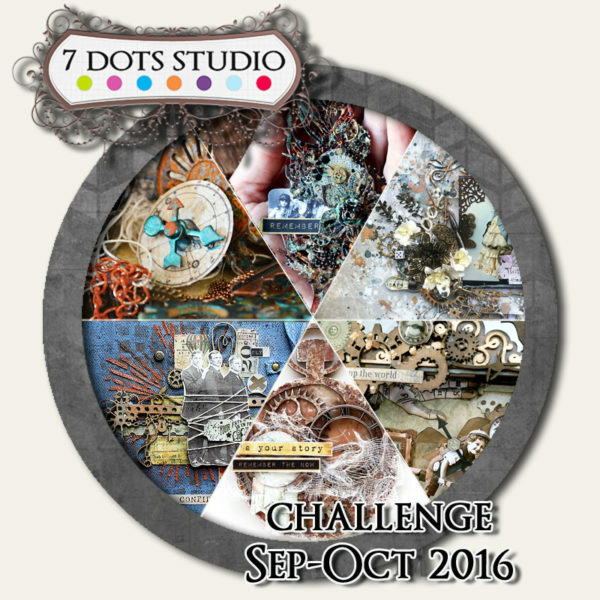 Thank you so much for participating in the 7 Dots Studio challenge! Very cool project! 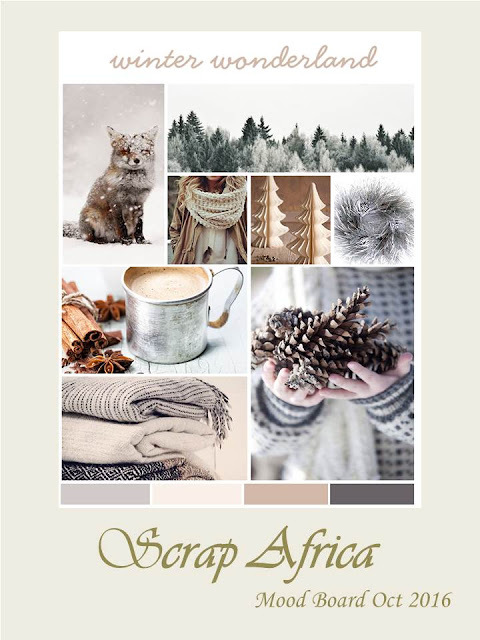 Thank you for joining us at Scrap Africa. Simply breathtaking box! 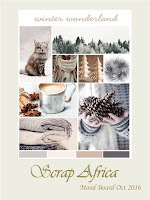 Thank you for sharing your beautiful project with Scrap Africa!